1st A day at the Nobbies. 2nd Lunch at Faithai walking around Church Hill Island. 3rd At the airport to see off Katheryn and John. 4th Back at the island. 10th A day at home doing nothing much. 11th A day in hospital with Erryn. 16th Moving the server to make more room for the cat. 18th Time for some fun. 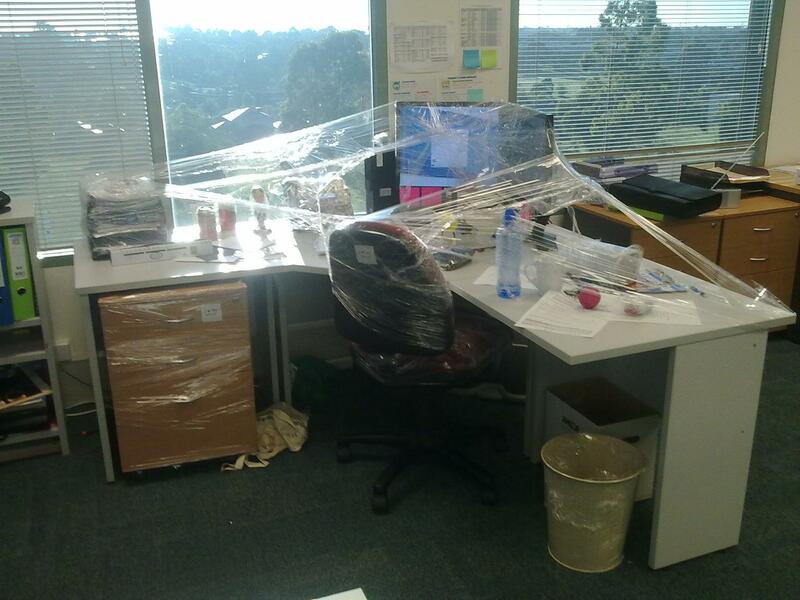 20th Wrapping a desk in plastic. 21st Rebooting things more often. 22nd Reading and more reading. 23rd Firing up the bbq again. 24th Damn you mr email! 25th Clearing out water from the shower. 27th Day off work and relaxing. 28th Another day off to relax. 31st Back at work trying to avoid the heat.